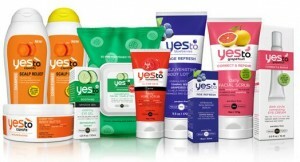 Home > Printable Coupons > Yes To Coupon | High Value Savings! Yes To Coupon | High Value Savings! Hurry and print this high value Yes To coupon! This one won’t last long, so grab it before it’s gone and wait for a sale to pick up some cheap personal care products. This coupon saves you 50% right off the bat! It’s at a specific zip code, so be sure to change it for easy finding.